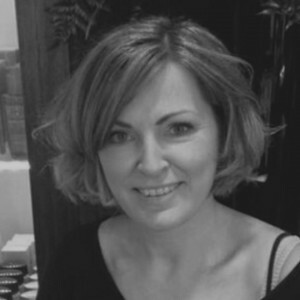 Cheryl has been a Nail Specialist for 10 years, she has worked with some of the countries leading nail technicians and has won industry recognised awards for acrylic and manicures. She did three seasons nails for dancing on ice for Jane Torville and other celebs and has done fashion shows and shoots in London with Leighton Denny MBE. She has an excellent reputation for perfection and client care. Available for appointments 9:30 -2pm Tuesday and Thursday and 9:30 -1:30pm on Fridays. A professional spa skincare range free of Parabens, Sulphates, Mineral Oil and Propylene Glycol. Cleanse, Tone, Exfloite, Mask and Moisture, lasts approx 30 mins Suitable for all skin types. Microdermabrasion is a deep exfoliation for the skin using fine crystals to remove dead skin cells leaving skin bright and fresh. Perfect for fine lines, pigmentation, dull, ageing or oily skin. This is the ultimate must have facial. Course of 6 recommended for best results. Please note a patch test is required 24 hours before any tint. Get length, volume and lift from your natural lashes, tint included.